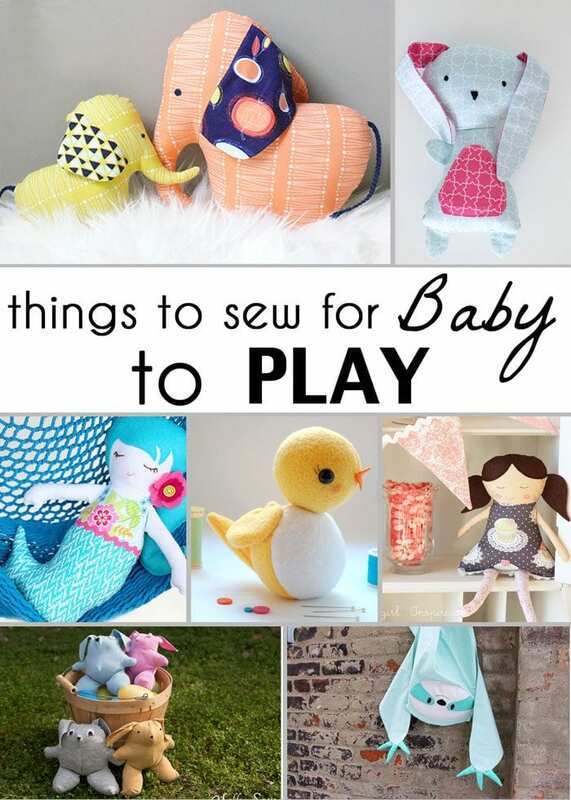 Hey y’all, since it’s babies and mamas month around here, I thought I’d share some gifts to sew for baby. 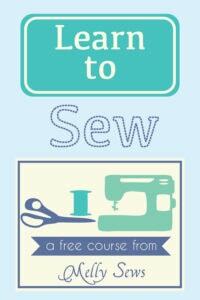 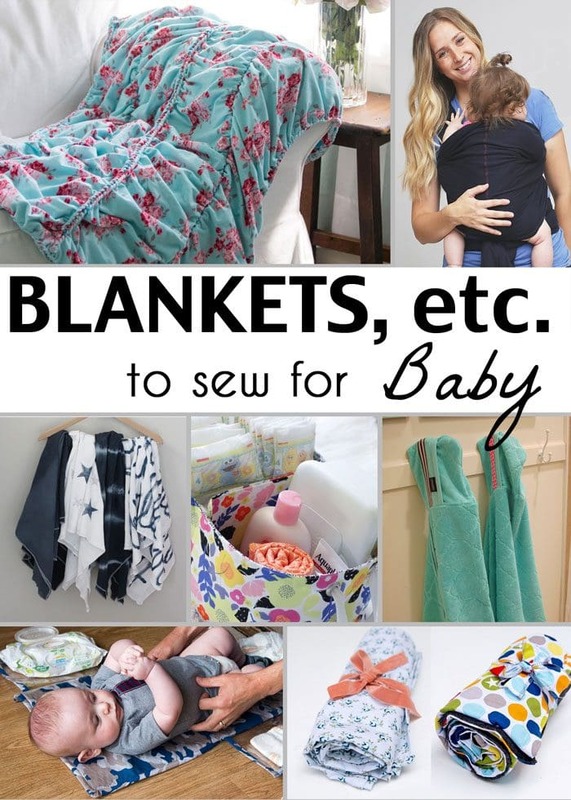 I know from personal experience that nothing can ignite your sewjo like a new baby. 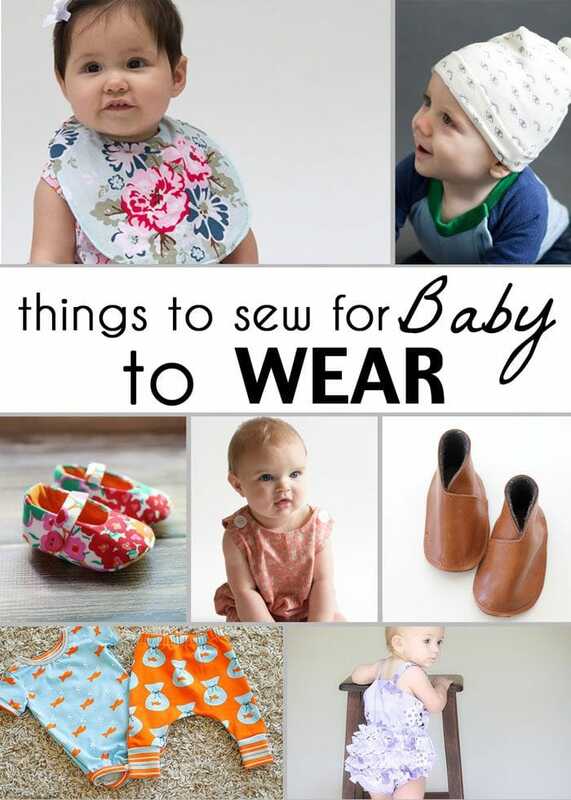 So here are 21 things to sew for babies. 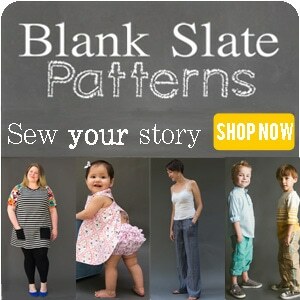 Oh what a great coincidence! 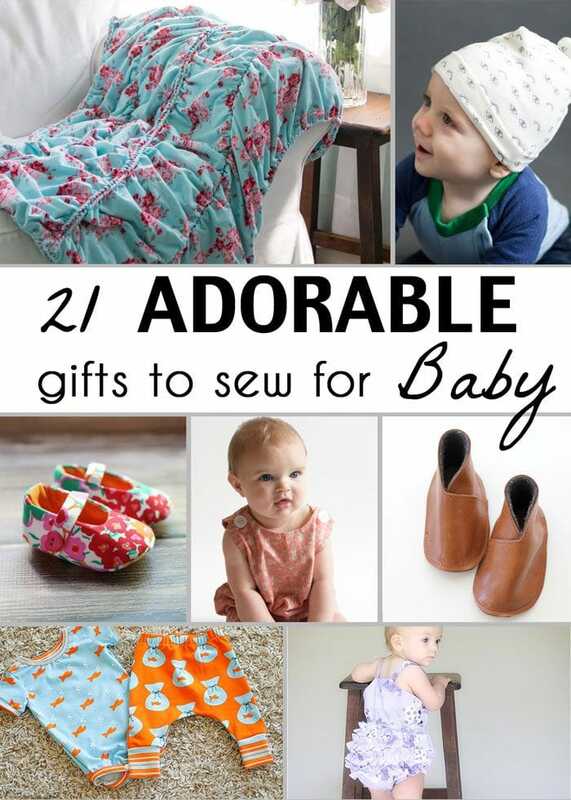 I just posted 21 of my favorite FREE baby patterns to sew…and of course there was one of yours in there!